Governor Bruce Rauner says his administration is even more transparent "than is required by law." 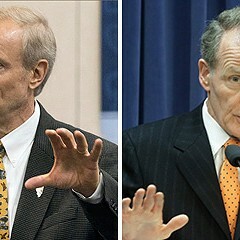 Governor Bruce Rauner can't be accused of murkiness in this instance, at least. During a press conference Tuesday, he said that he and his administration are as open with the public as they need to be, and he doubled down on his claim that he has the right to conceal who has access to his office. 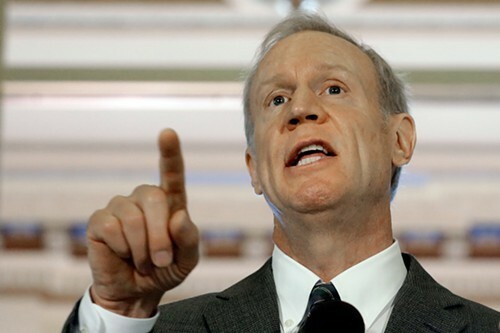 "It's very clear where I'm going, and we do much more than other elected officials and much more than is required by law," Rauner told reporters in Springfield. (You can see the video here; these comments start at the 8:40 mark). 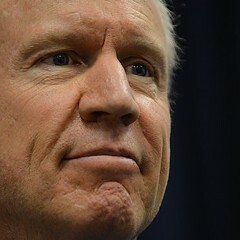 The governor made the statement after Illinois Public Radio reporter Amanda Vinicky asked him about my story detailing his efforts to keep his daily meeting schedules a secret. The calendars involve state business, but Rauner doesn't think the public should get to see whom he's consulting, even weeks or months after the meetings occur. "Why are you blocking so much of your public schedule?" Vinicky asked. 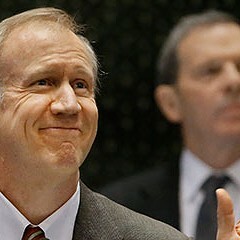 Rauner smiled and shook his head. "Boy, I don't agree with your supposition," he said. The governor's message was certainly transparent: he doesn't intend to open up any more of his office. But that doesn't mean his assertions were true. Many other elected officials reveal far more about who has access to them. 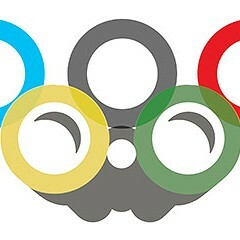 For example, President Obama posts a log of visitors to the White House, and Mayor Rahm Emanuel releases his daily schedules when compelled to. Rauner himself promised to set a new benchmark for government transparency. Now he's stressing that he's not breaking the law, which is hardly a gold standard—and to meet even this bar, he's using taxpayer funds to have his lawyers argue that the Illinois Freedom of Information Act doesn't apply to the doings of his own office. If he's not breaking that particular law, he's seeing how far it will bend. The Illinois attorney general's office now has to mediate our dispute. 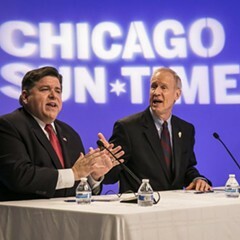 After answering Vinicky's question at the press conference, Rauner changed the subject to his pro-business "turnaround agenda," which he has insisted on advancing before he'll compromise on taxes or a budget. 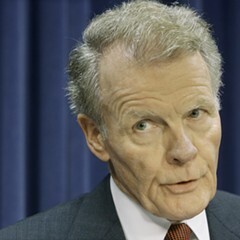 "We're very clear and very straightforward about it," he said, and then returned to the primary point of his press conference: blaming house speaker Michael Madigan for blocking the agenda and bringing the state government to a standstill. The governor conceals key parts of his meeting schedule.